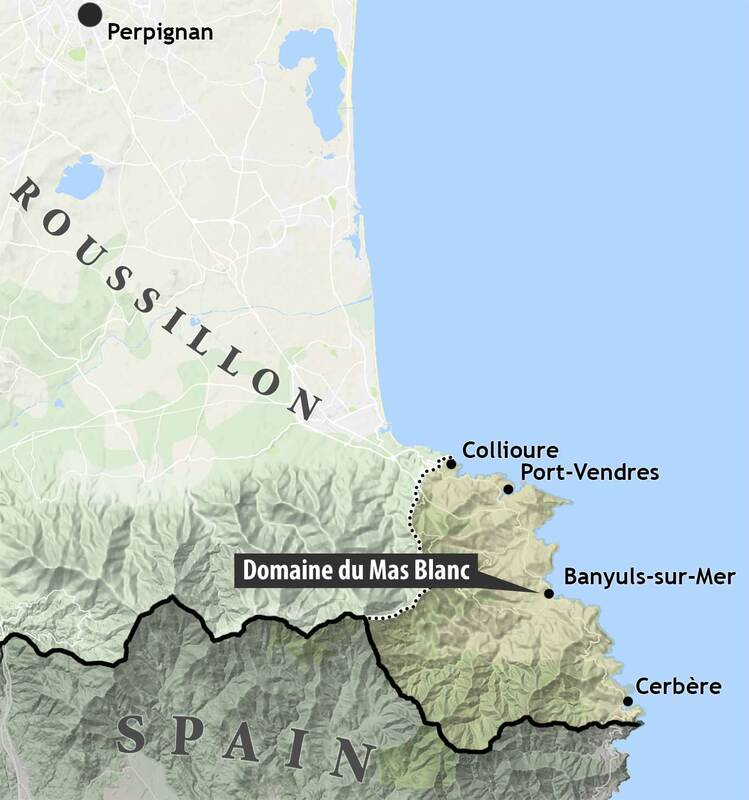 Domaine du Mas Blanc and the family of “Docteur Parcé” have been the driving force behind the Banyuls and Collioure appellations for three generations. 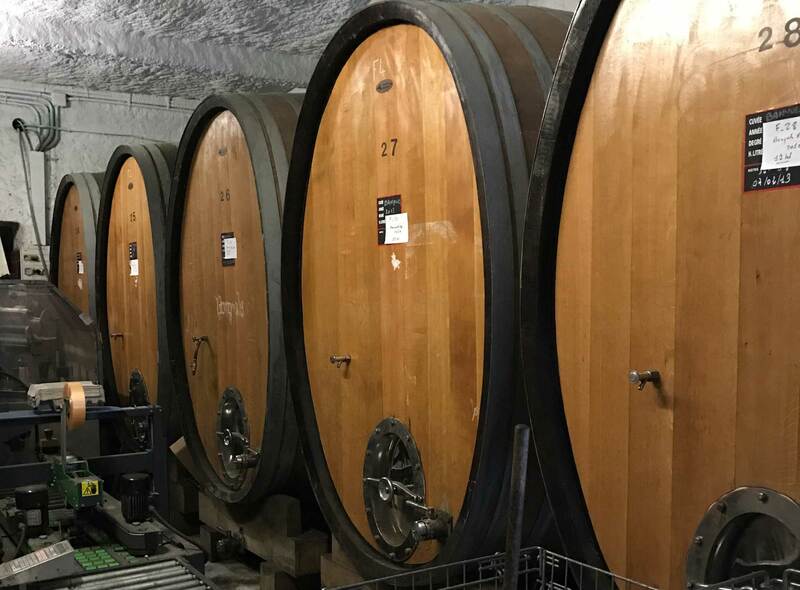 The domaine's roots can be traced to 1632, but its modern history dates to 1921, when Dr. Gaston Parcé began bottling his wine and became the leading proponent of the Banyuls appellation, established in 1936. 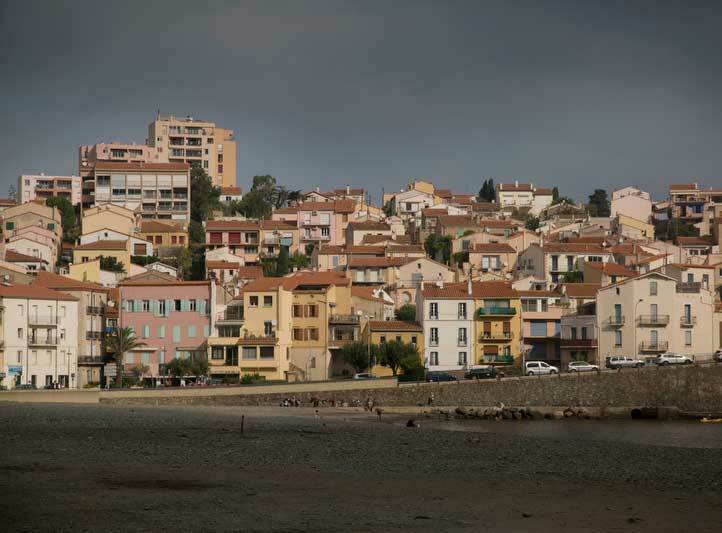 He was succeeded by his son, Dr. André Parcé, who in turn was the visionary behind the Collioure appellation, established in 1971. André's friendships with the families of Beaucastel, Chave and Tempier led to cuttings from those estates finding home in Domaine du Mas Blanc's terraced vineyards overlooking the Mediterranean Sea. 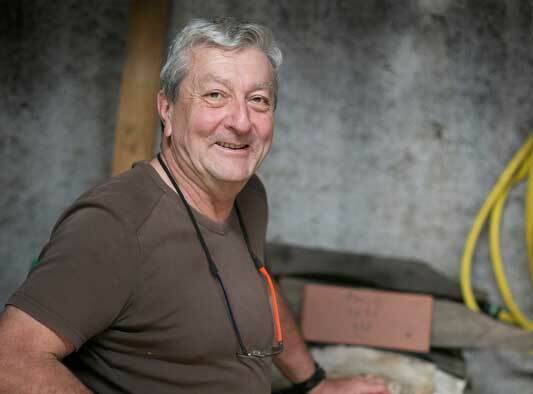 Since 1976, the domaine has been led by André's son, winemaker Jean-Michel Parcé, who continues to further his family’s commitment to tradition and reputation for leadership in the appellations.